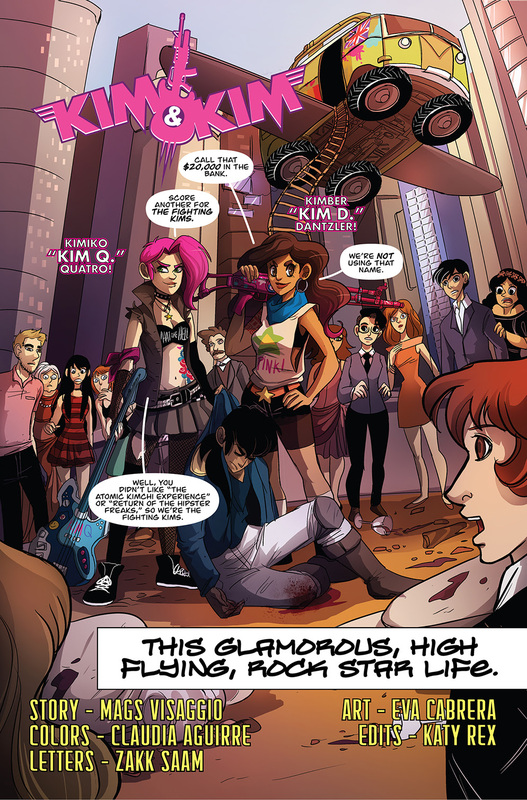 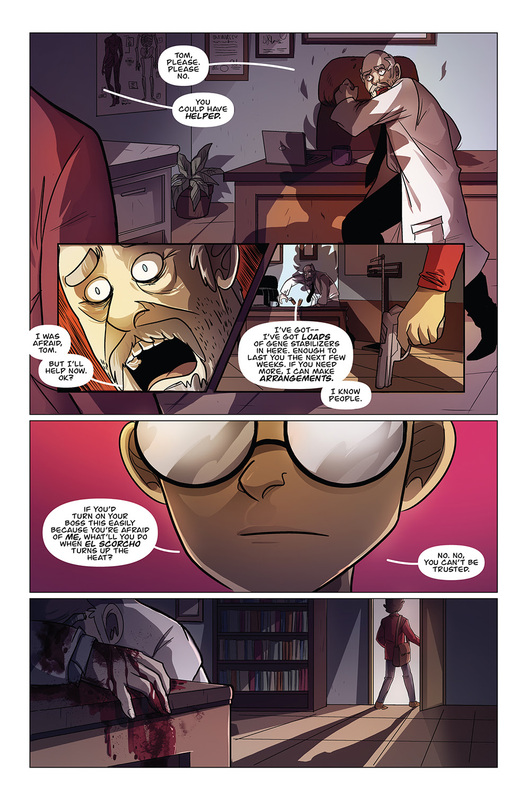 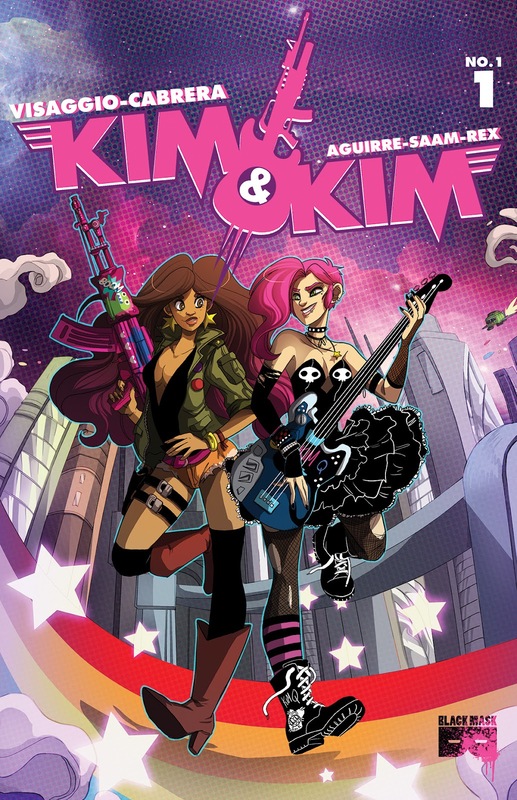 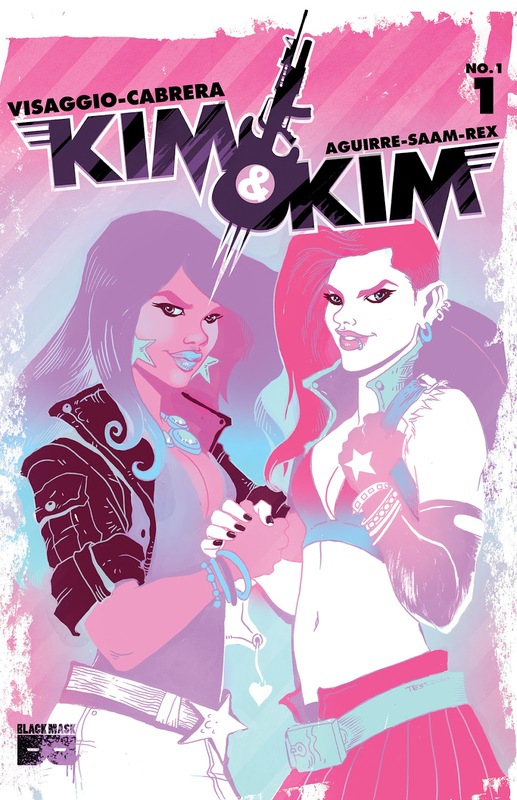 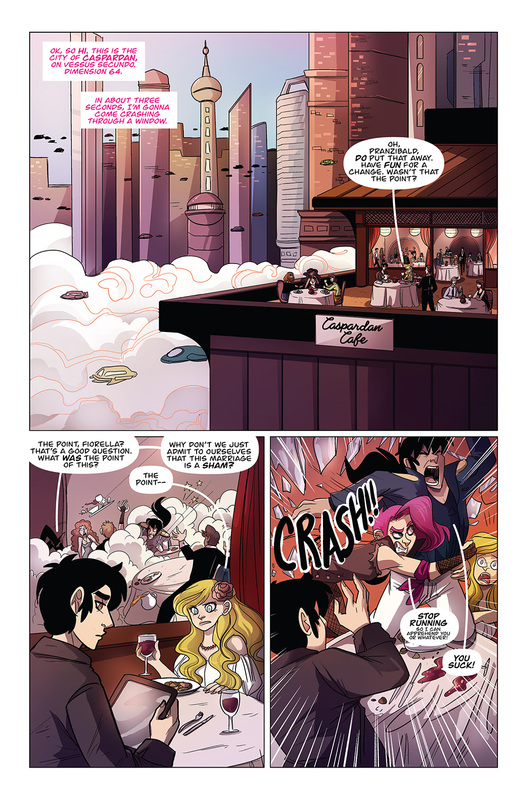 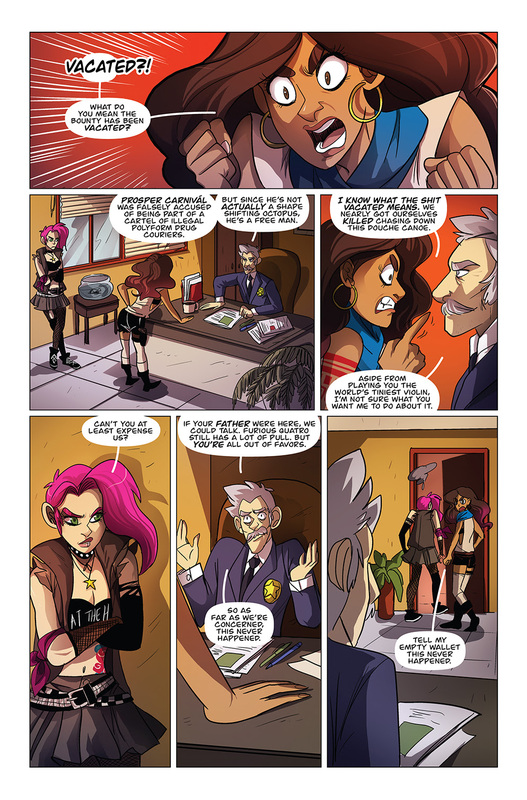 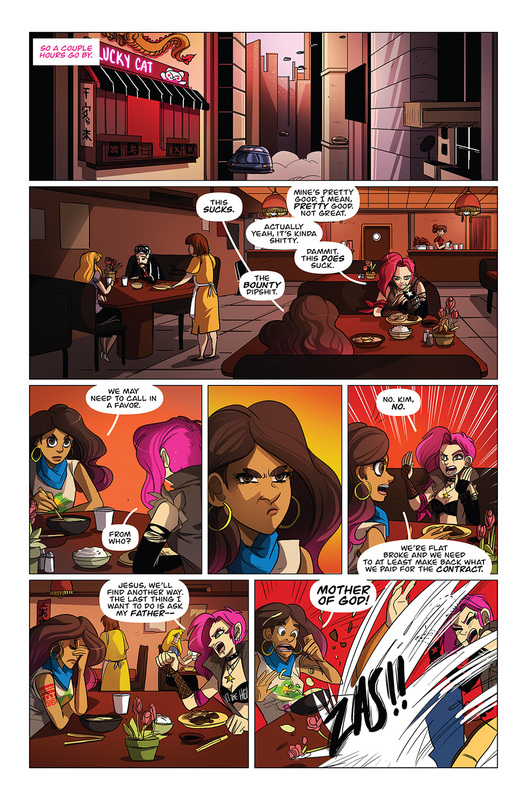 The Fellowship has obtained a first look at KIM & KIM #1 from Black Mask Studios. 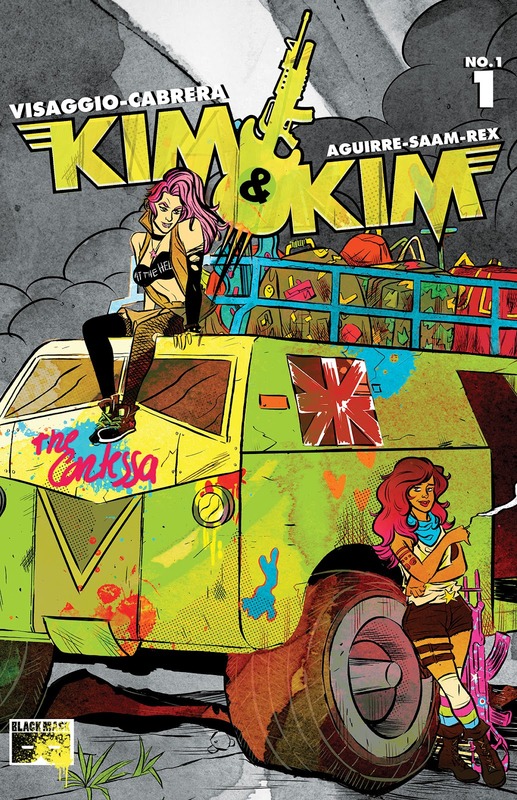 The issue, which hits stores July 6th, is written by Magdalene Visaggio with art by Eva Cabrera, colors by Claudia Aguirre, and letters by Zakk Saam. 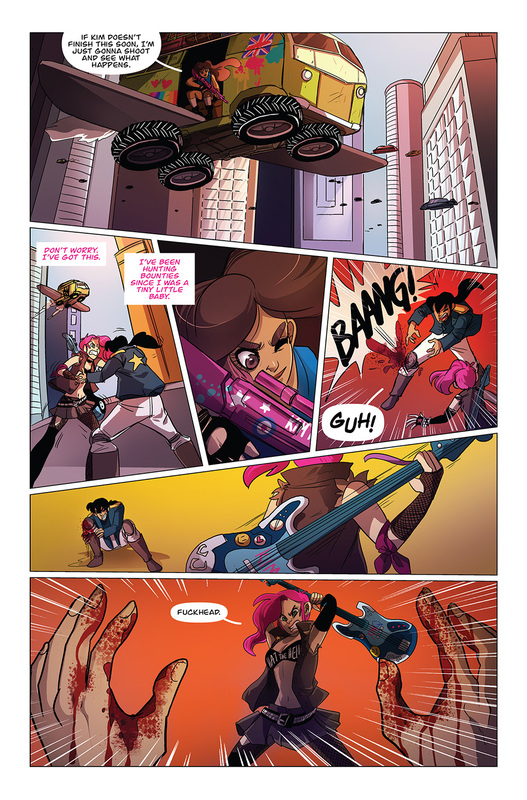 The covers are by Tess Fowler, Devaki Neogi, and Eva Cabrera.